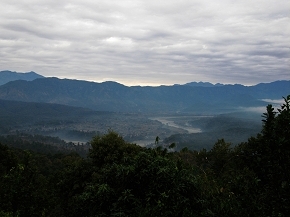 This section contains the news and articles about attractions in Gaindakot. Anyone interested can send the details or the registered users can request for the role to upload the news and articles. This section contains the news and articles about various industries prevalent in Gaindakot. Anyone interested can send the details or the registered users can request for the role to upload the news and articles. This section contains the news and articles about events, concerts or any special occasions about Gaindakot. Anyone interested can send the details or the registered users can request for the role to upload the news and articles. This section contains the news and articles about various organisations active in Gaindakot. Anyone interested can send the details or the registered users can request for the role to upload the news and articles. This section contains the general news and articles about Gaindakot. Anyone interested can send the details or the registered users can request for the role to upload the news and articles. 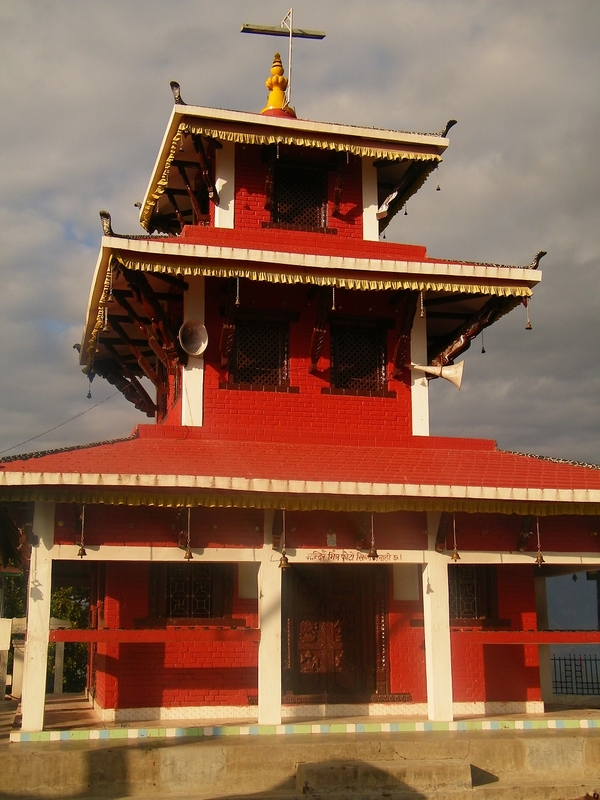 This section contains the news and articles about various religious places in Gaindakot. Anyone interested can send the details or the registered users can request for the role to upload the news and articles. Please register to the site to gain more access and subscribe to newsletters to get periodic newsletters.